With innumerable illegitimate places that buy junk cars, it really becomes very difficult to find the right junk car buyers. Sad but true that we have a lot of fraudulent buyers who can fool you without your knowledge. So it is very important for you to do research before you decide to sell your wrecked car for cash. The risk of being scammed is high when you sell your junk car online individually. You are unfamiliar with the new buyers who show up at your place once you have advertised your car online. It is a headache to interact with so many interested buyers but no one actually making the purchase. 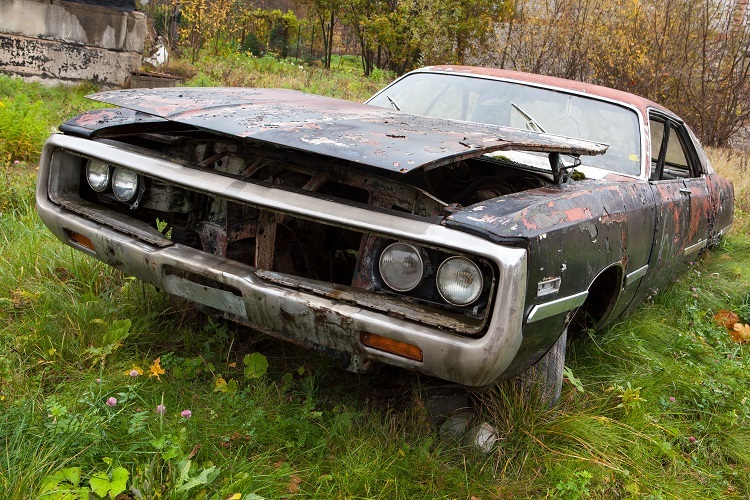 Selling your wrecked car for cash privately can take weeks or even months to find the right buyer. So it is better to find places that buy junk cars, and has been in the business for long. Car Cash Depot is one of the well-known and reputable places that buy junk cars in America. We assure you to buy your junk car at the best price as compared to inexperienced and amateur dealers. Take Help from Search Engines: Wondering how search engines can help you find genuine places that buy junk cars? Yes, they can help you in finding out whether the junk car removal business is real or fake. All legit companies make use of top search engines to establish their business. Therefore, find out whether the specific junk car buyer business is listed on the internet or not. But there is more to it. Let’s learn it in the next point. Visit the Company Website: You should not only rely on the name of the business listed on the search engines. To cross check you should visit the particular junk car buyer website. Even if there is a website the content provided on it could be fake information. Go through the website thoroughly and check for phone numbers. If your instinct says it is not a real website, listen to it and take your call. Ask for the License: The best way to find out legitimate places that buy junk cars is by asking for their license. If they have the license it means they are running a legal junk car removal business. Look at the Customer Reviews: If you find minimal or no reviews at all on the business website you should give a second thought. Take help from Yelp or the Better Business Bureau to check what customers about the different places that buy junk cars. Places that Buy Junk Cars: Find Yours! Keeping in mind the above points will definitely help you find the best places that buy junk cars. It is your decision to choose the place that buys junk cars you find most suitable. Because you want to do away with your wrecked car for the best price Car Cash Depot is the right place for you. We have been assisting our customers with the process of selling wrecked cars for cash for almost 30 years. We have the right expertise to help you get rid of your damaged car, truck or SUV in the best possible manner. Whether your car, truck or SUV is in running or non-running condition we will buy them of their make and model. For your convenience, we pick up your damaged car, truck or SUV for free. We get your long-awaited job done within 24 hours of contact. So why wait for the next few days to get rid of your damaged vehicle. Fill our online quote right now to sell your wrecked car for cash in the quickest and the easiest way.